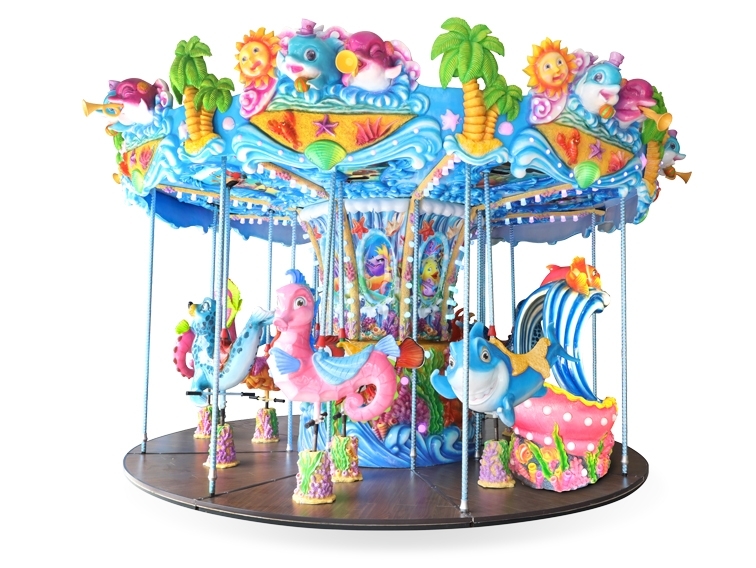 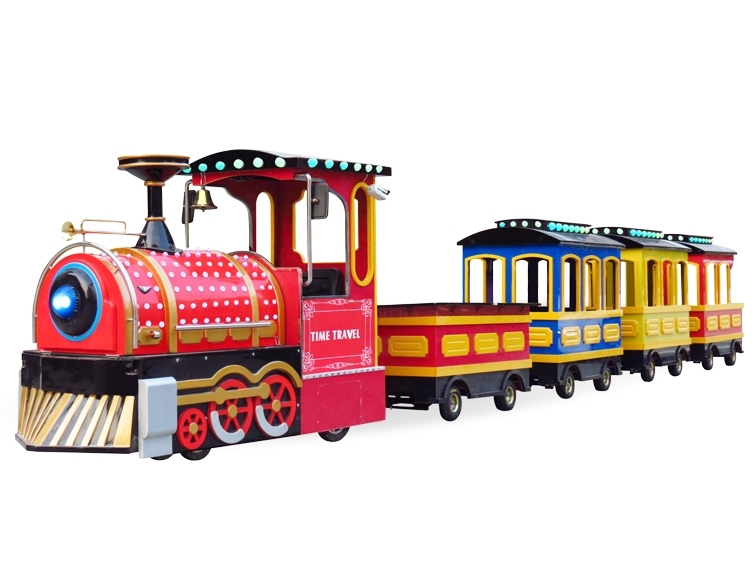 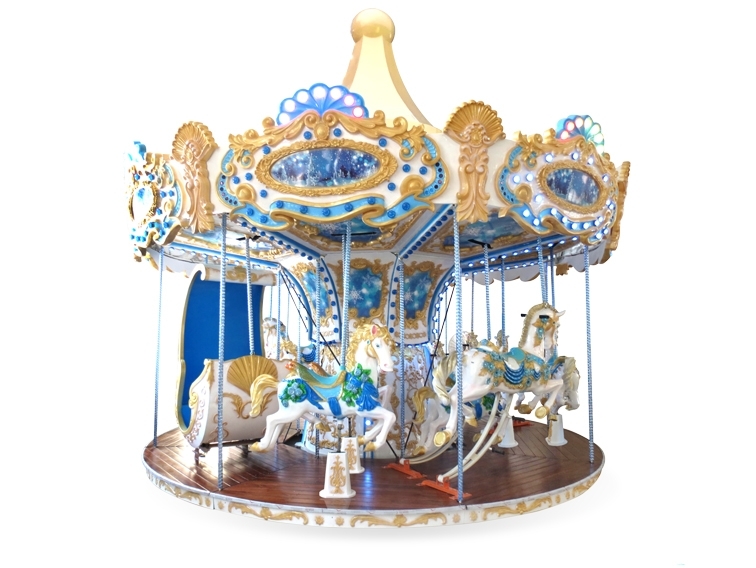 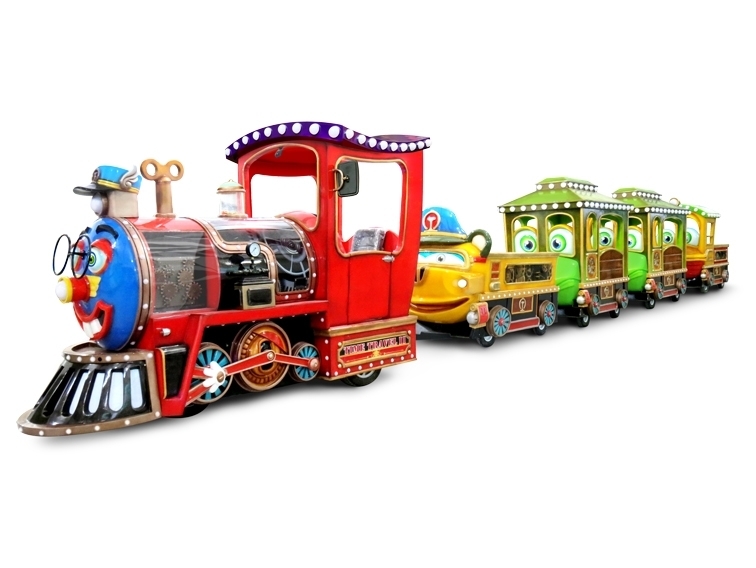 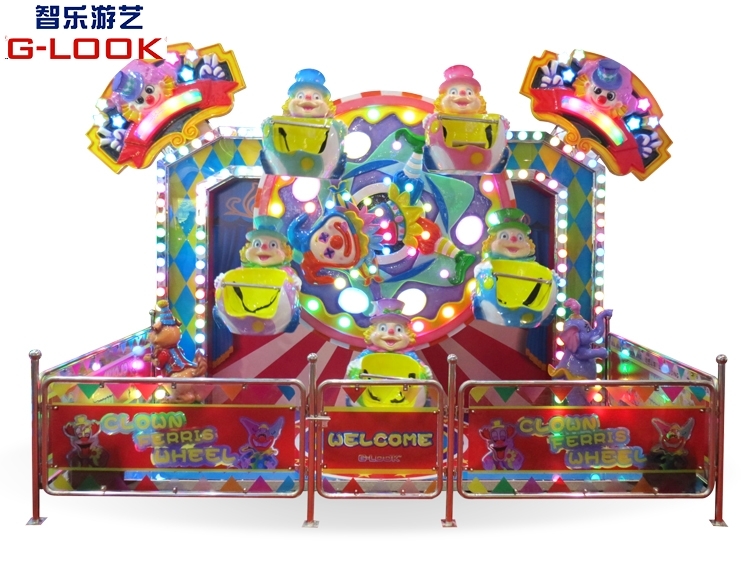 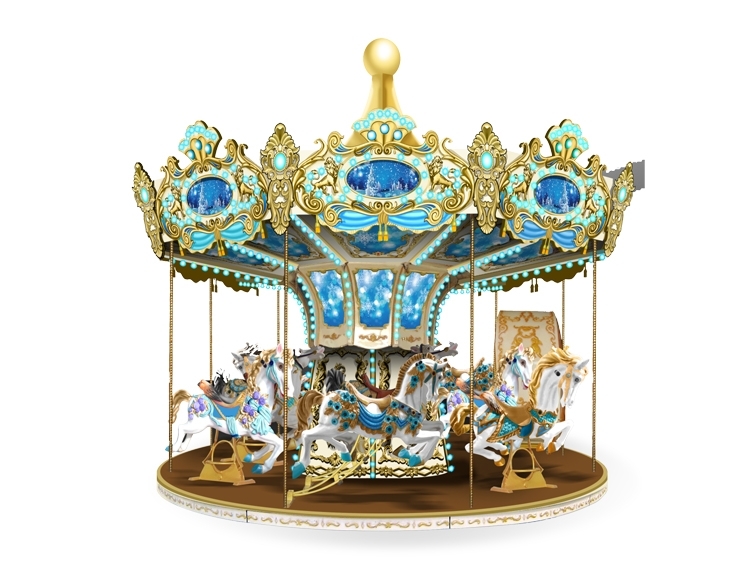 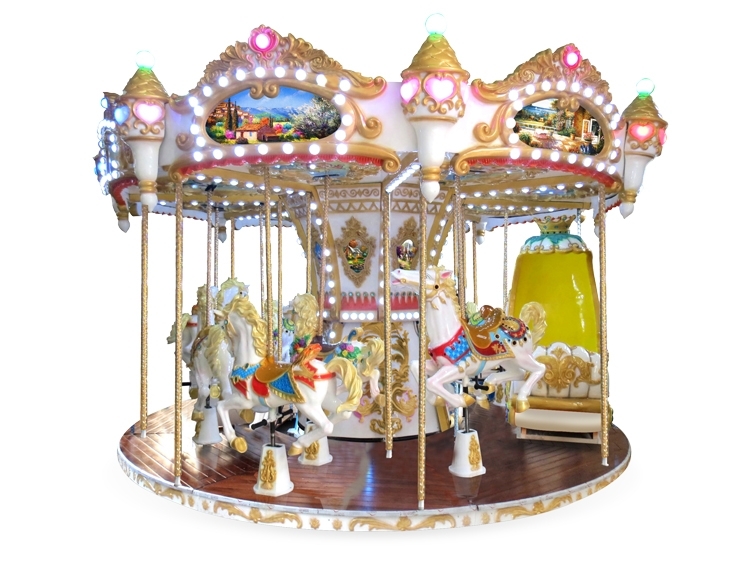 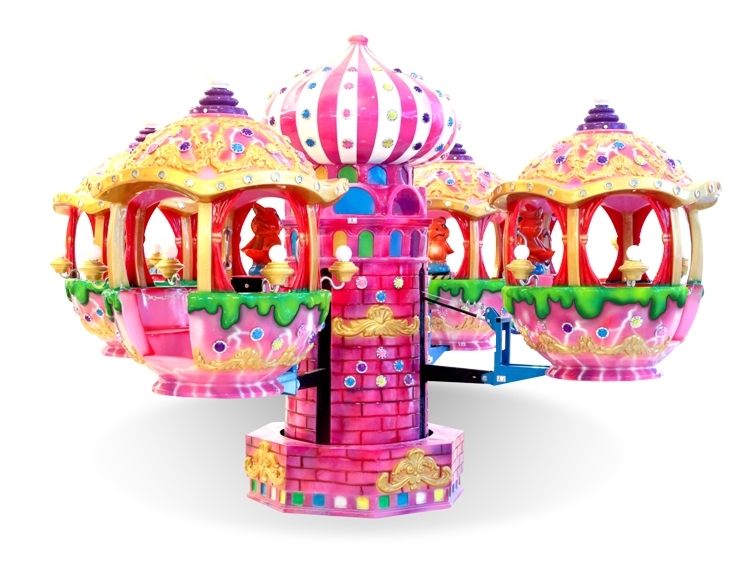 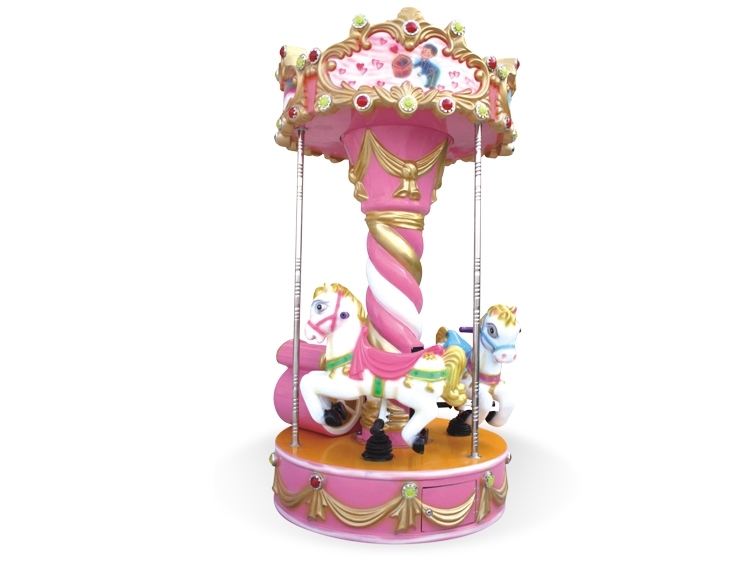 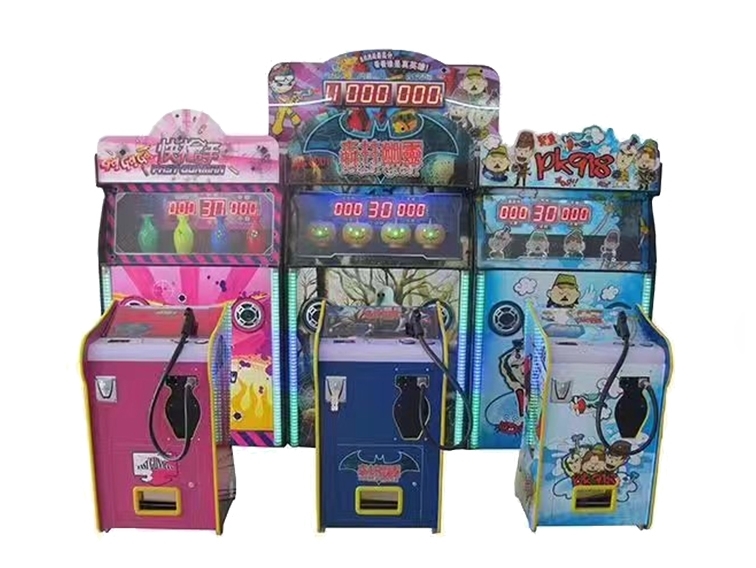 News-G-LOOK AMUSEMENT MACHINE CO., LTD.
G-Look Amusement Machine Co., Ltd. 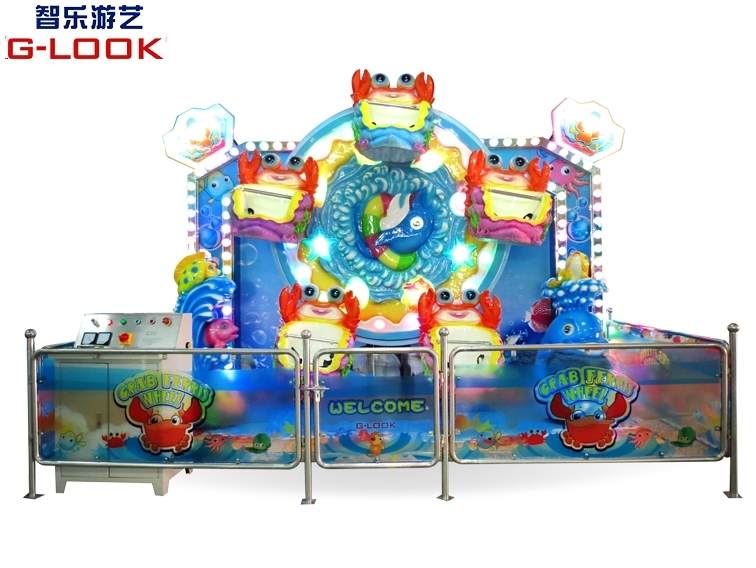 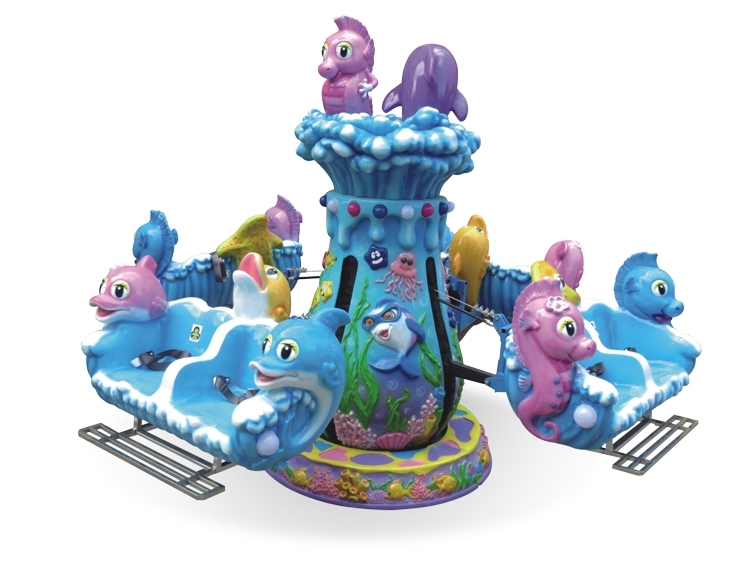 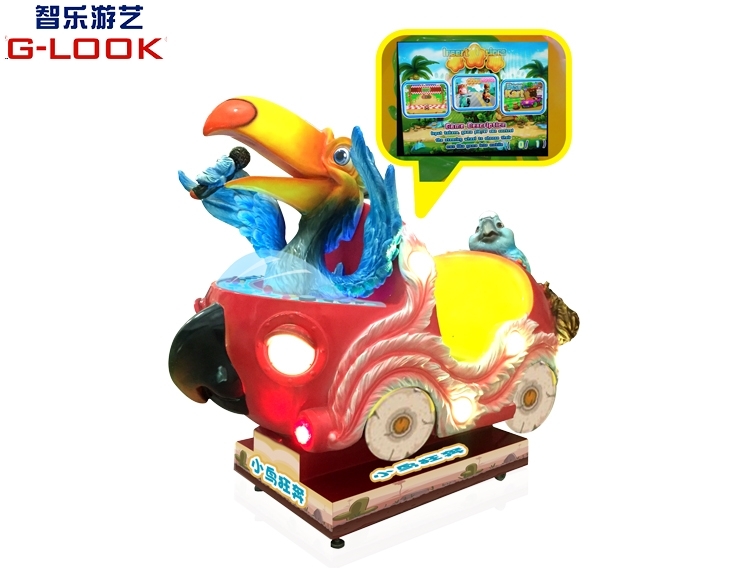 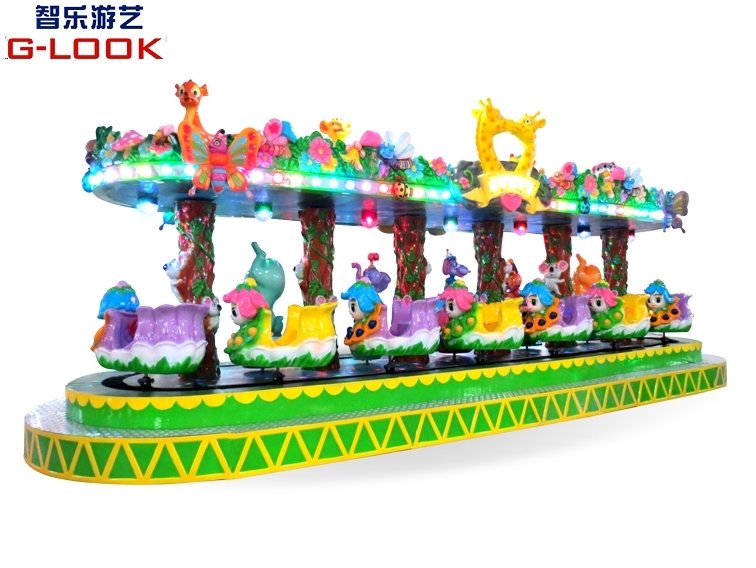 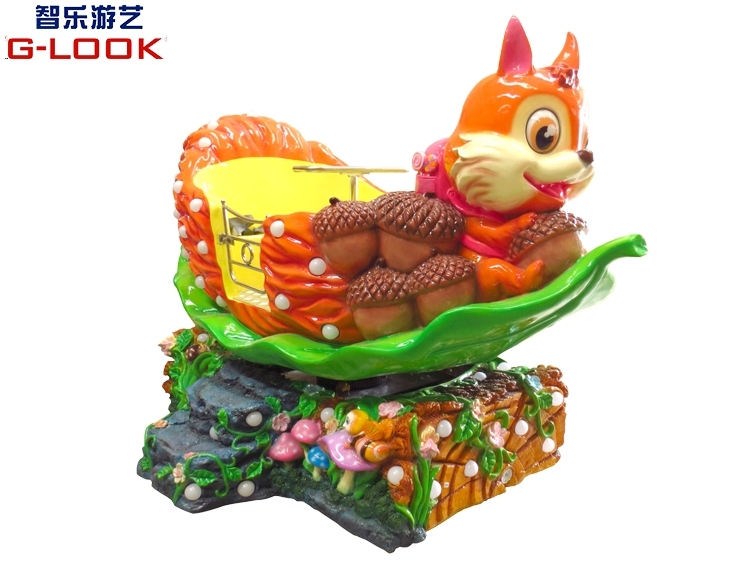 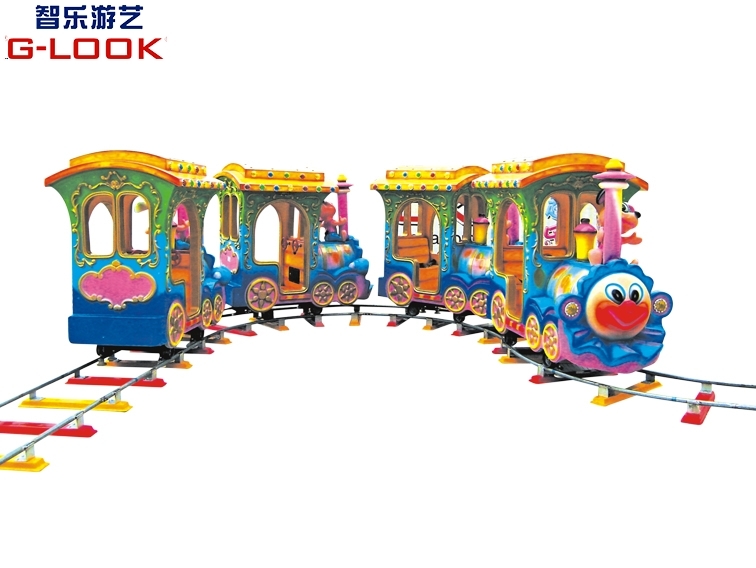 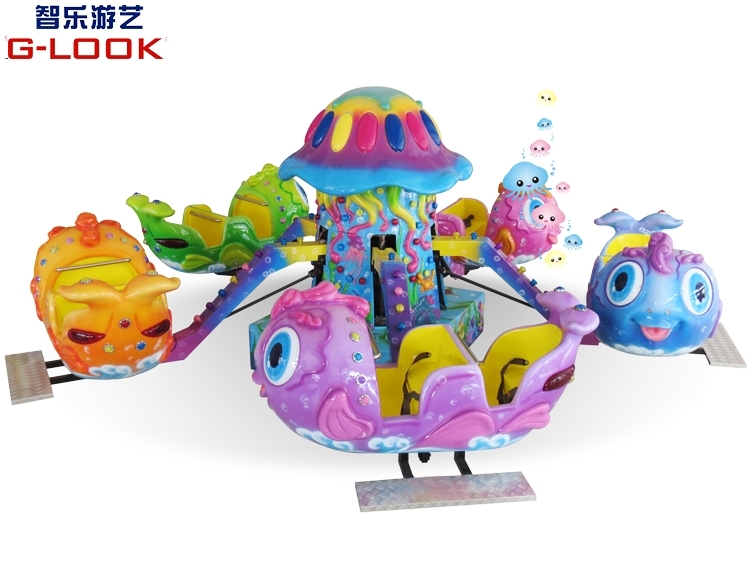 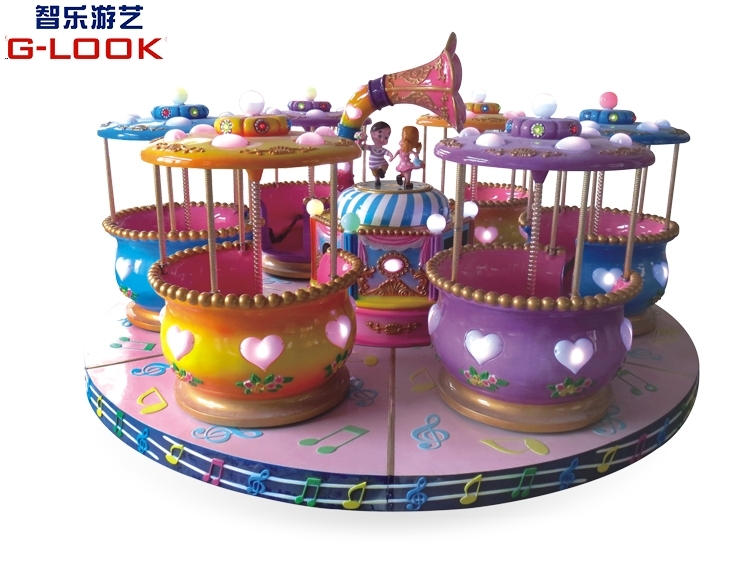 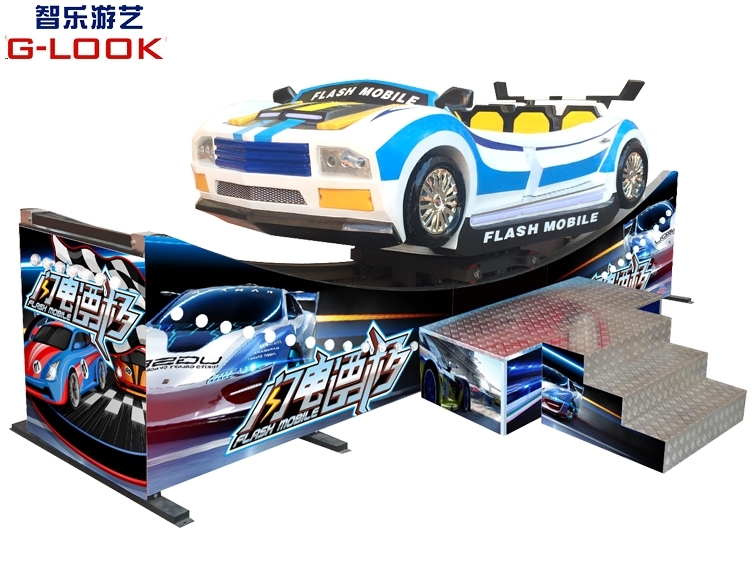 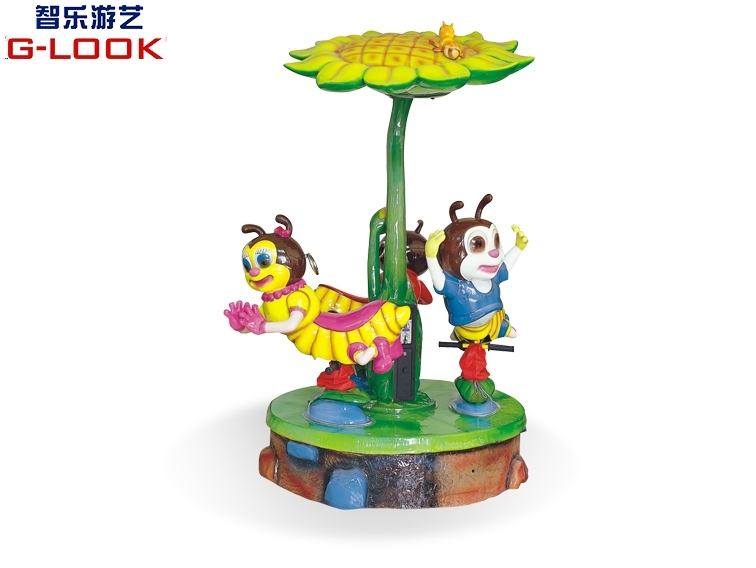 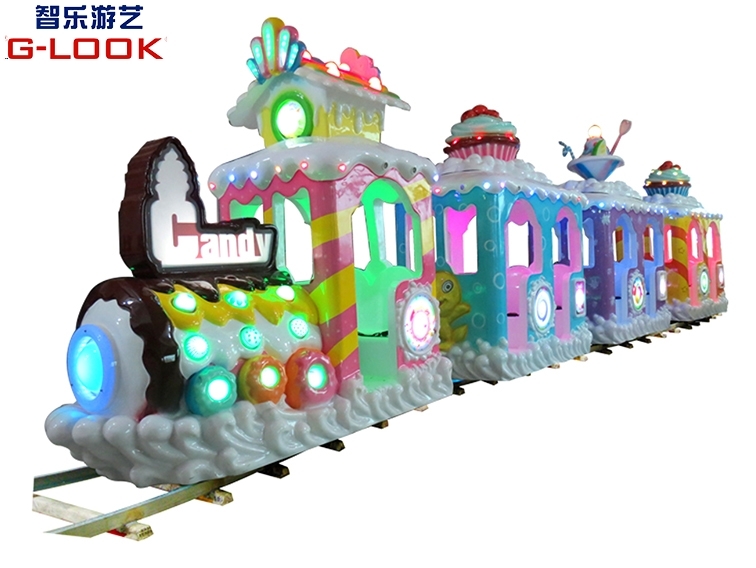 Copyright © http://www.glook.hk/ G-LOOK AMUSEMENT MACHINE CO., LTD. 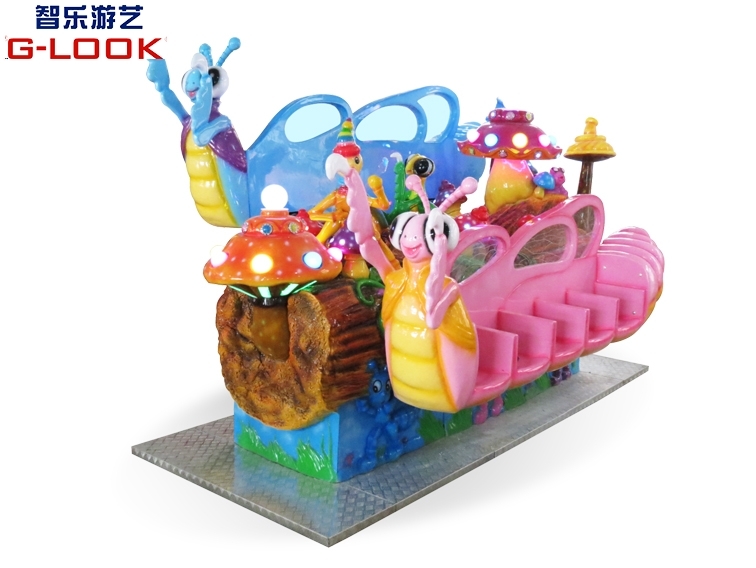 Specializing in,Welcome to inquire!